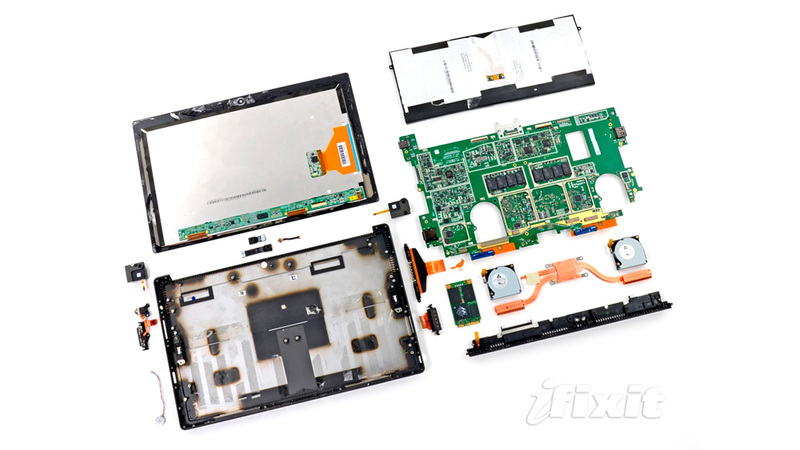 Good ‘ole iFixIt has recently conducted their teardown procedure for the Surface Pro. To the surprise of many, its repairability score is a very-low 1, with 10 being the easiest. The good news is that the SSD is removable, and the battery isn’t soldered to the logic board. The bad news overshadows the good news, however. For one, there are over 90 screws inside of the Surface Pro, making the chances of putting everything back together just how it was out-of-the-box nearly impossible. There is also a lot of adhesive to hold everything together. If you’re interested in checking out the teardown of the Surface Pro, here’s the link.